To attend the Evening Information Session, please complete the Student Information Form. West Vancouver Schools, in partnership with the Hollyburn Country Club and the Spartan Sport Group, are accredited as a Hockey Canada Sports School. Ecole Sentinel Secondary is the academic setting and the Hollyburn Country Club, the athletic facility, working together to assist student-athletes who will compete in the Canadian Sport School Hockey League (CSSHL). This academy is designed to develop the next generation of values-driven leaders in an inspiring environment of excellence in sport and education. At Sentinel Secondary, we set high expectations for our students, who thrive in an innovative and academically enriched educational environment. Our caring and supportive school community values family involvement and fosters clear values that build confidence, character, and good citizenship every day. We encourage our students to participate in a wide array of activities and to look for opportunities to follow their passions. Caring members of our staff strive consistently to motivate each student to reach his or her individual potential. Leadership culture will be developed throughout the academy program, both on and off the ice. Performance excellence will be expected, with accountability in results. Student-athletes will receive an academic timetable that provides all course credits required for graduation. Students will be closely monitored and provided with the assistance they require for ongoing success. For the 2018-19 operating season, the objective of the athletic program is to ice four male hockey teams which would include a Bantam Prep, Bantam Varsity, E 15 and Midget Prep team. The morning blocks rotate while the afternoon blocks remain static, allowing students the opportunity to participate in the hockey program. Sentinel offers Pre-Advanced Placement (Grade 10 level) & full Advanced Placement courses (Grades 11 & 12) as well as a full French Immersion program so students may be taking one or more courses in these areas. Also note that we offer a full BAND program so students who are musical, may also select BAND as one of their electives. Students who would be registered in any one of the Hockey Canada Sport School programs (Grades 8-10) would receive 4 credits for Physical & Health Education and Fitness & Conditioning (Grades 11 & 12). Students are assessed and evaluated within the hockey program by a qualified and certified teacher and provided with letter grades and effort marks each of 3 terms. The Ministry allows school districts to write locally developed courses at the (Grades 10-12 level) to accommodate the needs of students within the school or local community. The following BAA (Board Authority Authorized) courses have been written specifically for the students in the Hockey Academy and would be excellent for the Hockey Canada Sport School programs. 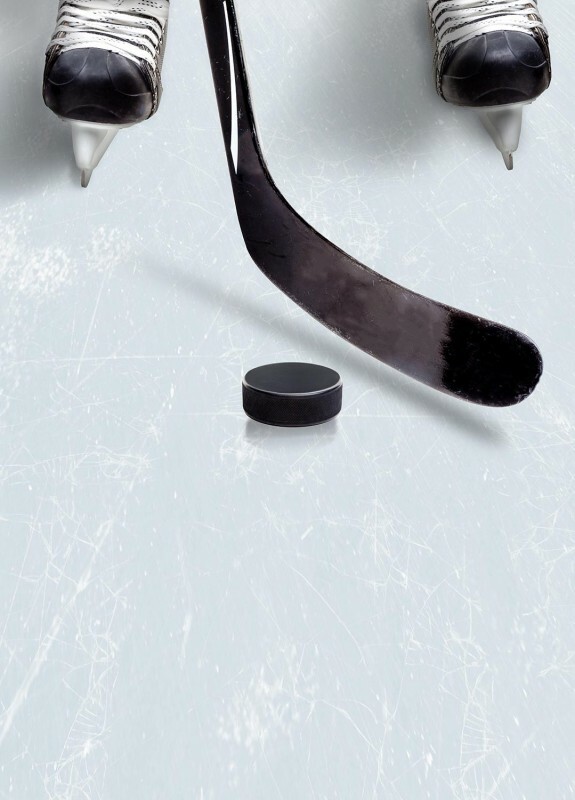 Students (Grades 10-12) would receive 4 credits & marks by a qualified, certified teacher each year for the following courses: Theory & Principles of Ice Hockey Hockey 10, 11, or 12. Students (Grades 8 & 9) complete the Health & Career Education (HCE) courses. The aim of HCE is to provide students with the knowledge, skills and attitudes that will assist them in making informed decisions related to their health, their education, and their future careers. The students will be looking at such key elements as healthy living, healthy relationships, safety and injury prevention, substance misuse prevention and such topics as relating personal attributes to potential career options and transferable/employability skills (personal management skills, academic skills, teamwork skills). We have a vested interest in the personal development of each and every student-athlete involved in the academy program as the experiences and environment will have a tremendously positive impact in the student’s overall life skills, basic personal responsibility, including taking care of personal possessions, and basic etiquette. We feel it is important that students also learn basic financial concepts, budgeting, bill payments, savings, investments and generally, the value of money. Students will be exposed to a wide variety of topics that include goal-setting, self-awareness and self-reflection. Hollyburn has a 52 year history and was established on Vancouver’s North Shore in 1963. 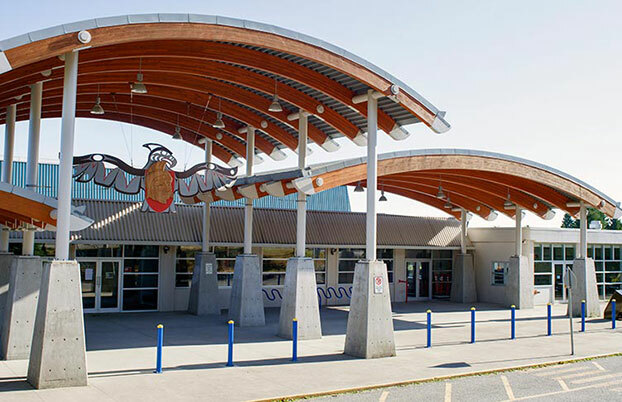 In 2014, Hollyburn completed a $15 million dollar capital upgrade and expansion. 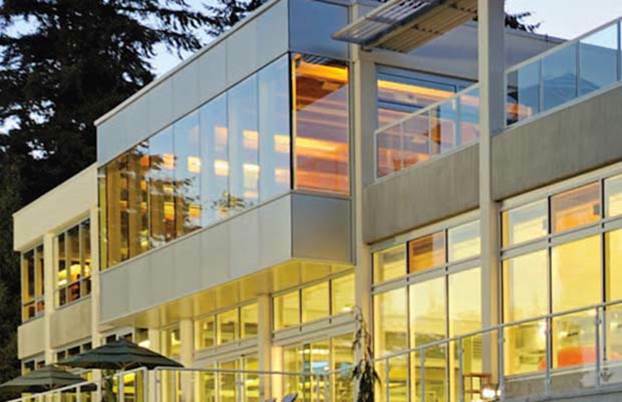 This club is situated on 42 acres overlooking the Burrard Inlet and downtown Vancouver, housing dedicated facilities for 9 sporting activities, including 2 ice sheets for hockey. The hockey program has grown from a small, single-A (A3) association to a competitive AAA (A1) association producing a number of notable alumni players, coaches, and officials throughout the BCHL, WHL, NCAA, AHL, NHL, and international leagues. These alumni include, but are not limited to: Morgan Rielly, Sam Reinhart, Max Reinhart, Griffin Reinhart, Bracken Kearns, and Ryan Gibbons. Students interested in attending the Premier Hockey Academy must submit the Student Information Form.